At Wireless Warehouse, we have been repairing HTC handsets for a long time. Our technicians are highly skilled and have deep knowledge of their craft. 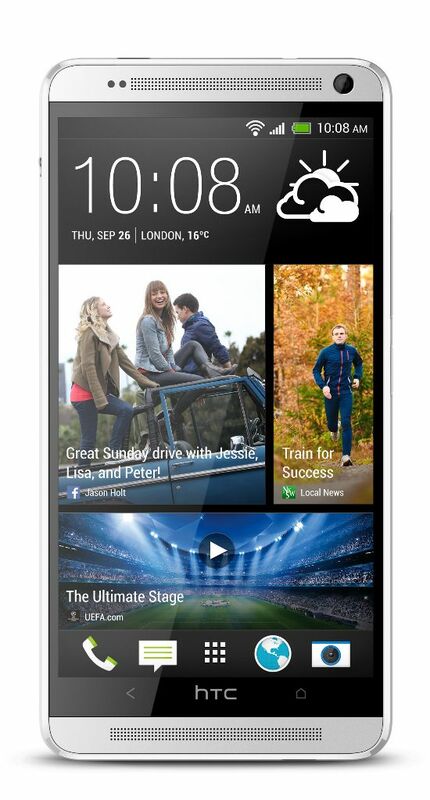 They also have the capability to rectify almost all problems related with HTC phones. Once we fix your phone, we like to ensure that it runs like new, and for that reason we use only genuine parts. That is why proudly provide a 90 day warranty on all repairs. Before you leave your phone with us, do remember to back up all phone data, including contacts, apps and photos. Once you do this, you can restore the data if we are compelled to erase it for purposes of repair.